Testosterone Therapy, TRT/HRT, Phentermine, E.D. 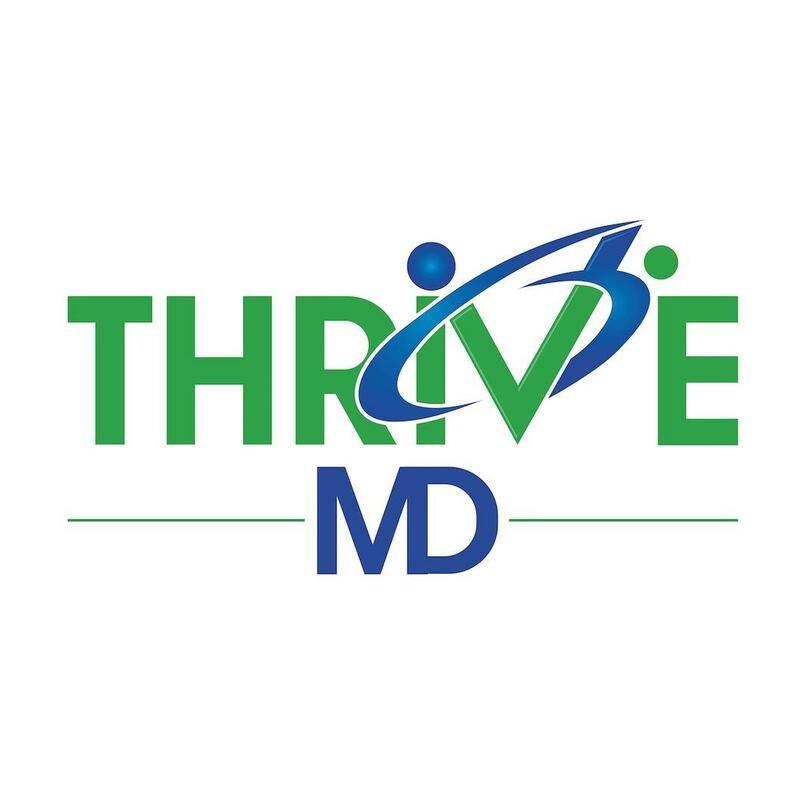 ThriveMD is recognized in the field of Preventive Medicine. Our innovative clinic and compounding pharmacy employs a staff of administrative and medical professionals who possess extensive experience in the treatment of hormonal deficiency. Every year, our proven track record of success in the field of Hormone Replacement attracts patients to our facilities in Wheat Ridge and Reunion, CO. With our commitment to quality, compliance and patient satisfaction, ThriveMD delivers significant value and exceptional care to our clients.